Dermal fillers have become an effective and popular solution for non-surgical facial rejuvenation. One of the most common and versatile fillers is Juvéderm, which is an injectable gel capable of adding volume and hydration to the skin. It is made of hyaluronic acid, a natural substance already found in your skin and can help correct moderate to severe facial wrinkles and folds. The administration of dermal fillers is safely performed by Dr. Mah in the comfort and privacy of his clinic at Nova MD. Dermal fillers, such as Juvéderm, can be used in both men and women to replace the gradual loss of volume and support in certain facial features resulting in prominent wrinkles commonly referred to as “smile lines” and “marionette lines”. Filler is skillfully injected into the dermal layer of skin below the wrinkle to smooth and lift the area, effectively removing the signs of aging. The result is a subtle, but definite, revitalized, and fresher appearance. 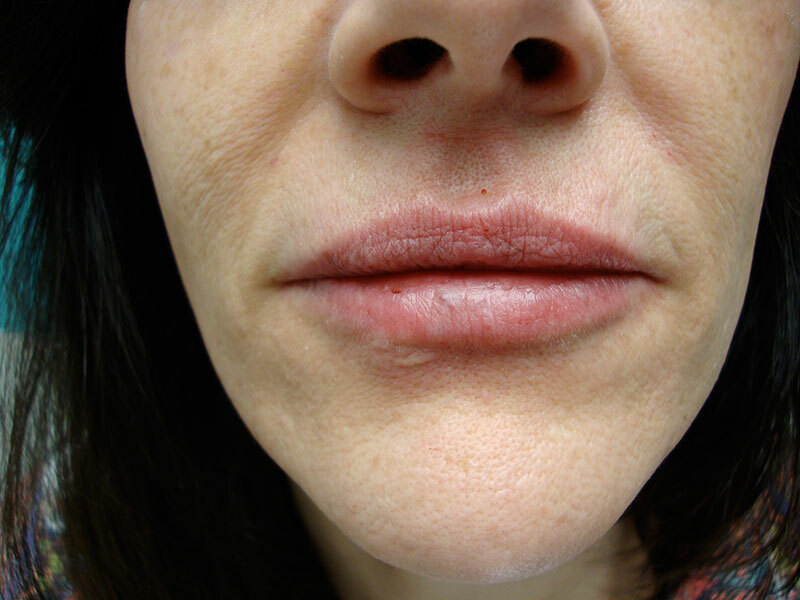 Dermal fillers can also be used to replace the loss of lip volume and definition that occur from aging. Dermal filler is administered by a number of carefully placed injections. The amount of filler and location of injections depends on the areas being treated and the desired aesthetic effect. Dr. Mah uses a variety of techniques to ensure maximal patient comfort during the procedure. Patients will notice cosmetic results immediately after the procedure. 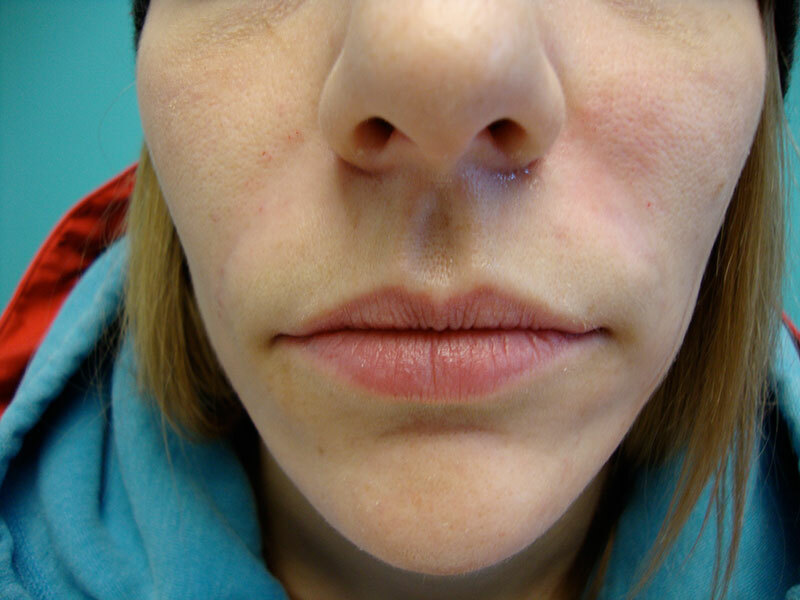 The durability of results depends on the type and amount of dermal filler used. For most hyaluronic acid products, like Juvéderm, patients may enjoy results for a year or more. With real, noticeable results, no surgery and very little recovery time, there are many reasons why dermal fillers are becoming one of the most popular physician administered, non-surgical aesthetic procedures available to treat moderate to severe facial wrinkles and folds. Fillers, like Juvéderm, are approved for use by both Health Canada and the FDA. YES, I’m interested in a Dermal Filler consultation.